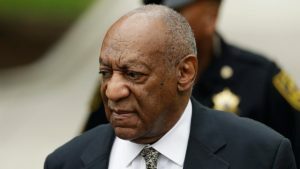 Judge declares Bill Cosby’s sexual assault trial a mistrial – Royal Times of Nigeria. Bill Cobsy’s trial has been declared a mistrial hours after the jury in the trial announced that it was deadlocked. The veteran comedian and actor was accused of drugging and sexually assaulting a lady, Andrea Constand in 2004. Cosby pleaded not guilty to the charges. The judge said; “I’m compelled to declare a mistrial. it is neither a vindication or a victory. This was the justice system.”. The trial will be revived in 120 days.